Scott Disick and his new squeeze, Bella Thorne were spotted enjoying themselves in France. The pair were seen lounging by the pool, listening to music and sipping wine. They then enjoyed lunch on the terrace with Throne’s sister Dani. The couple was also seen kissing, laughing, and enjoying each other’s company. The pair have been spending a lot of time together, and their trip to France started after a dinner in LA. Kourtney Kardashian, however, has not been happy with the pair spending quality time together and has therefore been showing off her new boyfriend, Younes Bendjima. Insiders say that Disick brought along Bella to make Kourtney jealous. Although Disick comes across as immature, his plan seems to be working since Kourtney and her boyfriend decided to vacation just 10 minutes away from the couple. However other sources say that the relationship between Kourtney and Bendjima, might last because he is quite the opposite from Disick. Bendjima does not party and is responsible. 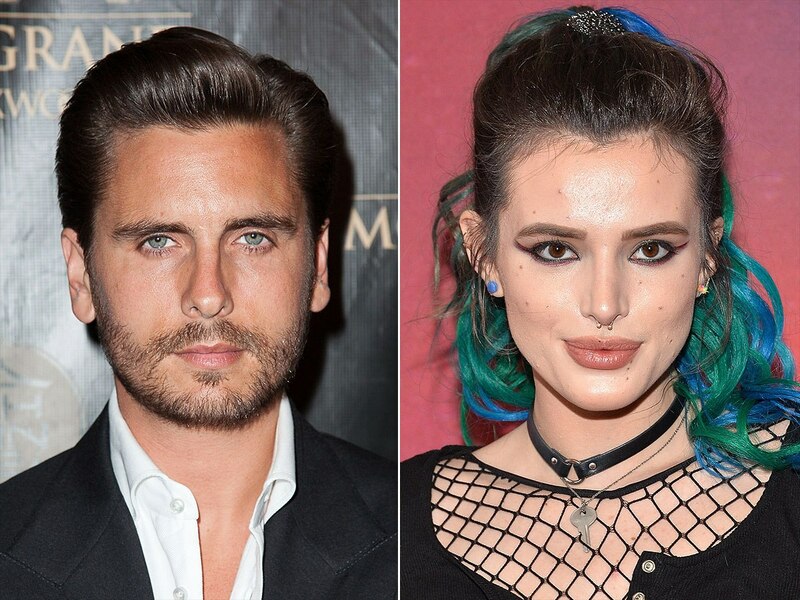 His attitude could be a welcome change to Disick’s wild ways. Although Bendjima is much younger than Kourtney, she seems to feel that he has an old soul and could provide her the stability that she has craved in a relationship. At the moment, however, both pairs look like they are concentrating on having fun and not stressing about the future. They have also been quiet to the press and have avoided labeling their relationships.